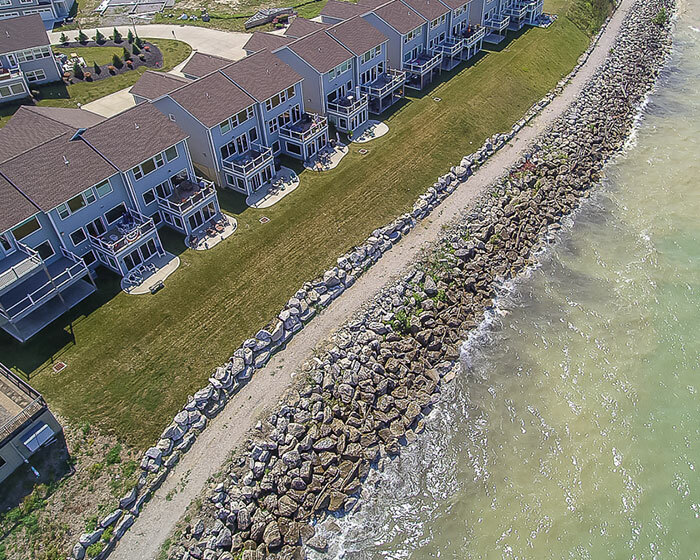 Built directly on the shores of Lake Erie, The Lake Club at Larimar offers two to three bedroom townhomes with lakefront views that are next to none. 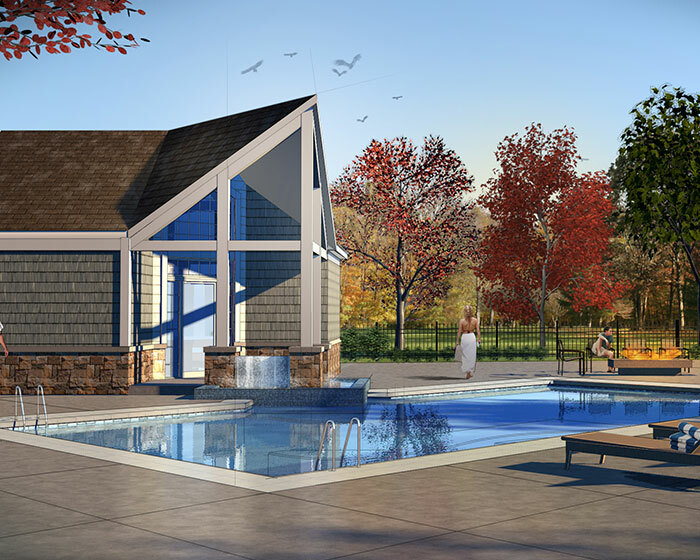 Models also include first or second floor masters with pricing starting at $219,900. 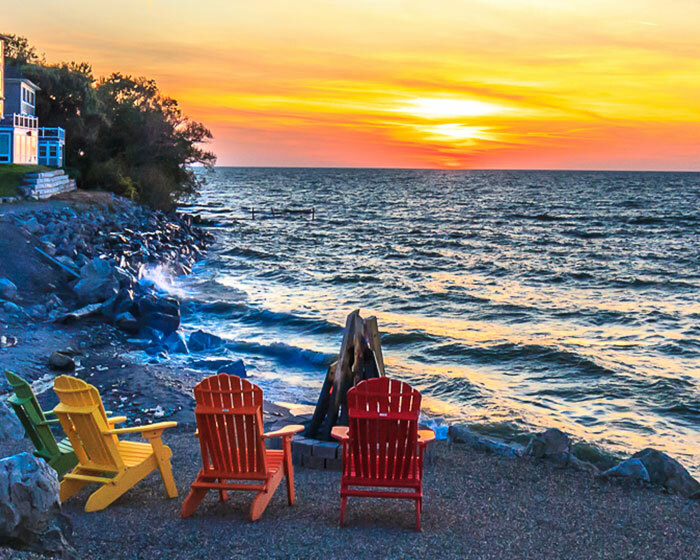 Located only 15 minutes from Cleveland, Ohio, this private lakefront community is close to everything but still the perfect spot to sit back, relax, and enjoy the spectacular sunsets. 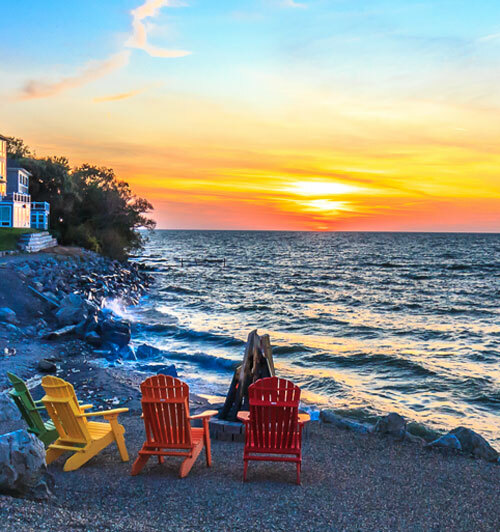 A community like no other on Lake Erie. 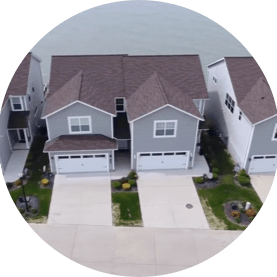 Townhomes with dramatic unobstructed lake views and great room with walls of glass overlooking the lake. The community is home to a private beach, an outdoor pool and walking trails. Within minutes of parks, yacht clubs, golf courses, and endless shops, there are no shortage of amenities. 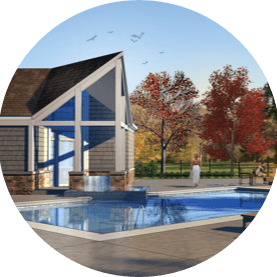 Join the community today and move into your full time vacation home! Take a tour with a map of the community location. 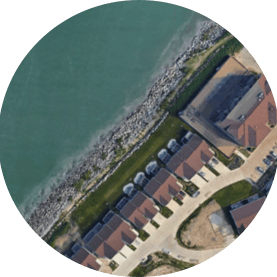 See our floor plans and layouts and available lots. 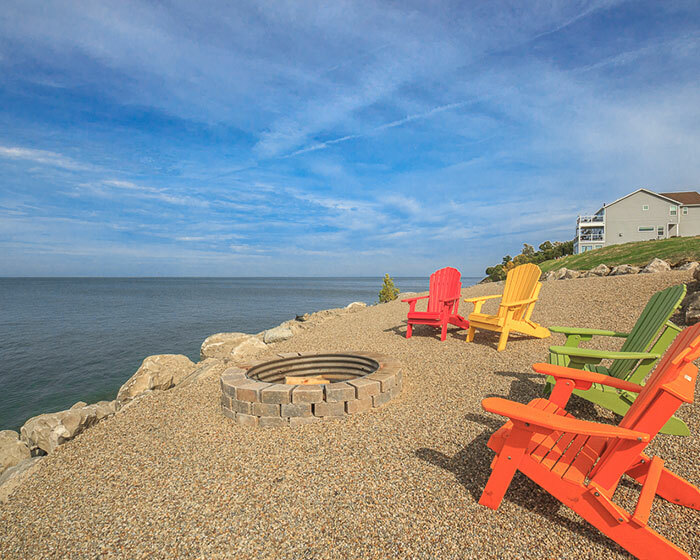 Amenities include a walking path, private beach, and pool. 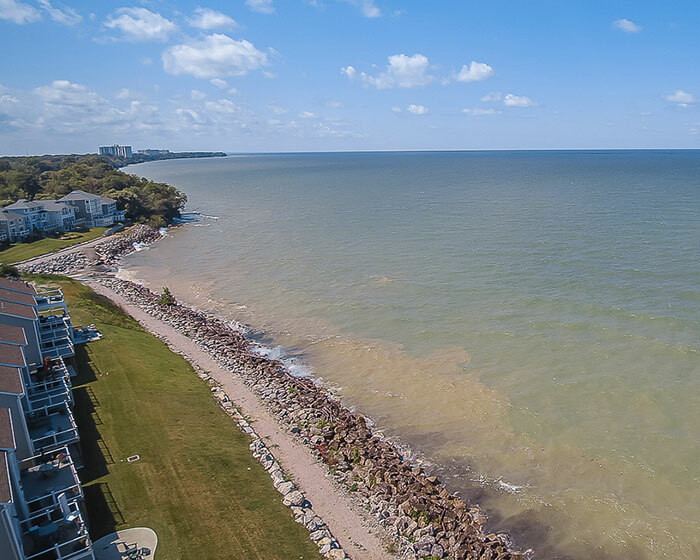 Larimar is north off Lakeshore Blvd., west of E. 305 St. and right on Lake Erie. Your Lake Life Begins Here. These new homes won't last. Contact us today.